If you had crooked teeth growing up in the past, the only treatment option to straighten them was traditional braces consisting of unsightly wires and brackets. Today’s patients have the option to choose between metal braces and Invisalign, a modern system that uses clear braces to fix spacing and bite issues, crooked and uneven teeth. Although both treatments have the same treatment goal, Invisalign offers a number of benefits that traditional braces do not. For the uninitiated, Invisalign has emerged as a viable alternative to metal braces since being launched in 2000. Combining CAD/CAM (Computer-Aided Design/ Computer-Aided Manufacturing) technology with 3D Imaging, Invisalign delivers a breakthrough teeth straightening system. 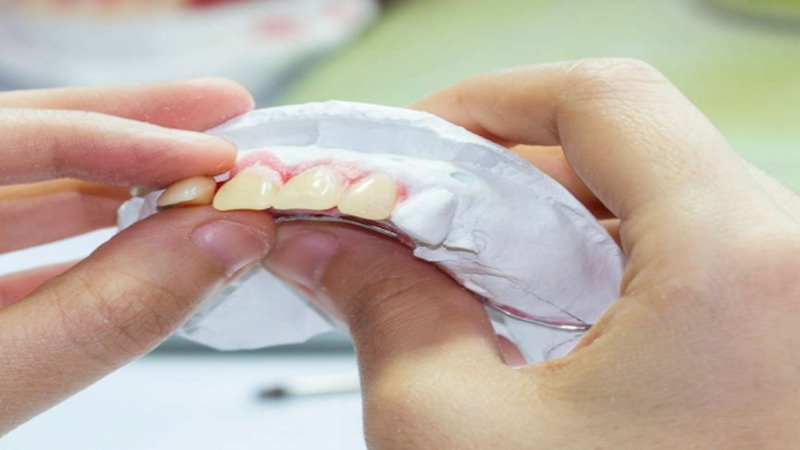 Together with your dentist, the digital process delivers a precise treatment plan throughout the various stages of development right through to when you finish with a straighter more attractive smile. Combining CAD/CAM (Computer-Aided Design/ Computer-Aided Manufacturing) technology with 3D Imaging, Invisalign delivers a breakthrough teeth straightening system. Aesthetics: With Invisalign, you can enjoy a metal-free smile throughout the entire treatment. That’s because Invisalign uses aligners that perform the same task as traditional braces, which is move your teeth to their desired position. Unlike metal braces, however, Invisalign aligners are made from clear plastic, hence virtually undetectable when worn on your teeth. Speed and efficiency: Unlike with traditional orthodontic braces, the Invisalign treatment does not take years to get a perfect smile. For most cases, Invisalign treatments tend to produce faster results and a less cumbersome experience. With traditional braces, you would have to visit your dentist every 4-6 weeks for regular adjustments, which is not always required for the clear plastic aligners. Invisalign’s removable aligners do not irritate or scratch the inside of your lips the way wires-and-brackets type of braces do. Ease and comfort: From a comfort point of view, Invisalign’s removable aligners do not irritate or scratch the inside of your lips the way wires-and-brackets type of braces do. It also helps that you can remove the aligners, which makes brushing, flossing and eating a lot easier, compared with traditional braces. With removable braces, you won’t have to restrict you diet either. There’s no need to avoid hard or crunchy foods that might damage the appliance, since you can remove the aligners during meals. Oral hygiene: You can remove your aligners to clean your teeth with daily brushing, flossing and rinsing. You don’t have to be extra careful like you do with metal braces, as you wouldn’t want to damage the appliance. At the same time, you won’t be able to clean the portions of your teeth that are obscured by the metal parts. Even worse, the crevices between the wires and your teeth are prone to trap food debris and bacteria. With removable braces, you won’t have to restrict you diet either. There’s no need to avoid hard or crunchy foods that might damage the appliance, since you can remove the aligners during meals. 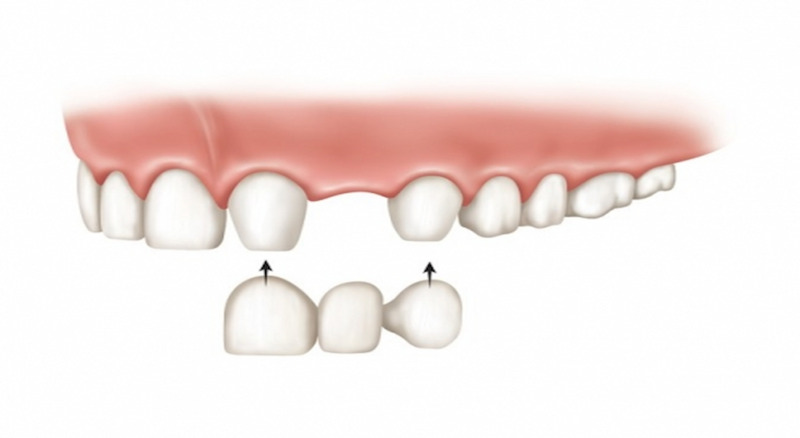 As you can see, there are distinct advantages to using Invisalign. However, it should be noted that Invisalign is not suitable for some highly complex cases like severe crowding and spacing issues. Dentists tend to recommend Invisalign for mild to moderate orthodontic cases. If you are interested in using the modern teeth straightening system, you should consult an qualified Invisalign provider to see if you would make a suitable candidate.